If you are an international business this is a great opportunity to learn what the Responsible Business Awards can do for you! Join speakers Stephen Pain of Unilever, Hans-Peter Teufers of The UPS Foundation and 2016 winners for a webinar covering the benefits of entering, what a successful entry looks like, and what it means to win. The webinar takes place between 12.30-14.00 GMT on 17 January. To take part, register on gotowebinar. Whether you are brand new to our Awards, or want a refresher on why and how to enter, this workshop is a great opportunity to learn what the awards can do for you! 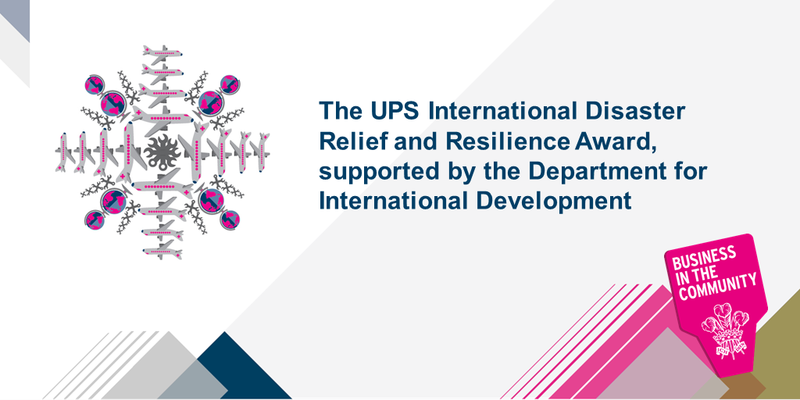 This webinar will provide an overview of the two International Award categories, the Unilever Global Development Award and the UPS International Disaster Relief and Resilience Award. It will cover the benefits of entering, what a successful entry looks like, and what it means to win. With speeches from our sponsors, supporters and previous winners, you will gain practical tips on writing an award winning entry and valuable insights in to the awards experience. The most prestigious and respected awards championing responsible business in the UK and abroad are open for 2017 entries until the 10 February 2017. 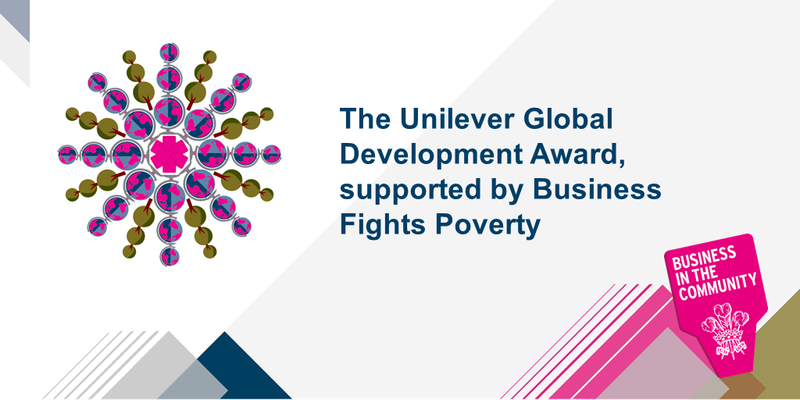 Open to all companies of any size, sector and scale, the Responsible Business Awards champion those that are creating sustainable solutions to our most pressing challenges.